Dubai: Ask someone in the Gold Souq, Dubai, where Pravin Bhai Naashta Wala restaurant is and their face will light up. The oldest restaurant in this traditional market is also one of its best kept secrets. Walking through narrow lanes to reach this place, the simplicity of the food outlet belies its significance. 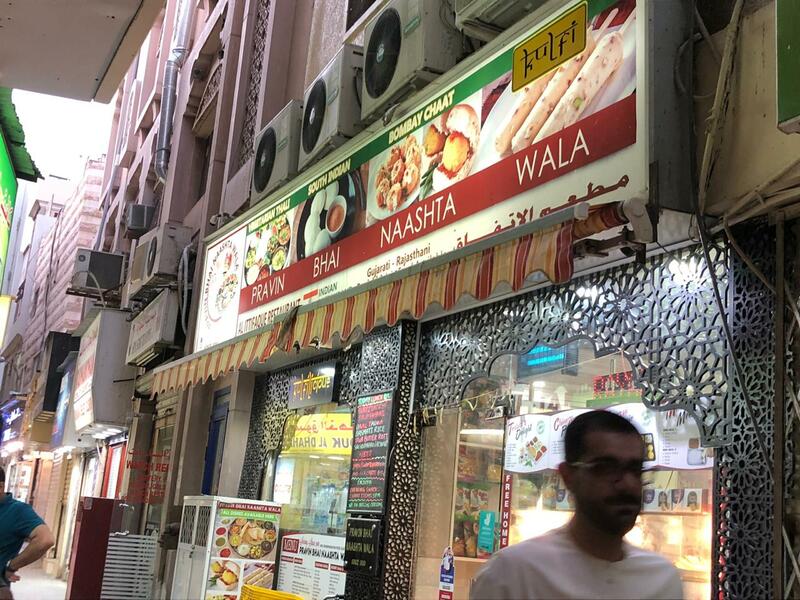 Speaking about this restaurant’s humble beginnings, Shekhar Kumar Babal, restaurant in charge, said that Pravin Shah began cooking breakfast for the many traders in the Gold Souq after he came to the UAE in 1978. “He would pack the breakfast in boxes and carry all of them on his shoulders in two big bags. He spent so many years adjusting the straps of these bags that till the end of his life, he had a tick on his shoulder,” Babal told Gulf News. In 2015, Shah and his family handed over the management of this restaurant to Babal, who still values the history and significance of the outlet. Specialising in cuisine from the Indian state of Gujarat, Shah said that the restaurant offers ethnic food for breakfast, lunch and dinner. “We specialise in Jain and Swaminarayan food. Followers of the Jain faith do not eat onions, garlic and potatoes, for example. This is a deep belief for them to not destroy vegetables from their roots. Swaminarayan is similar but they eat potatoes. 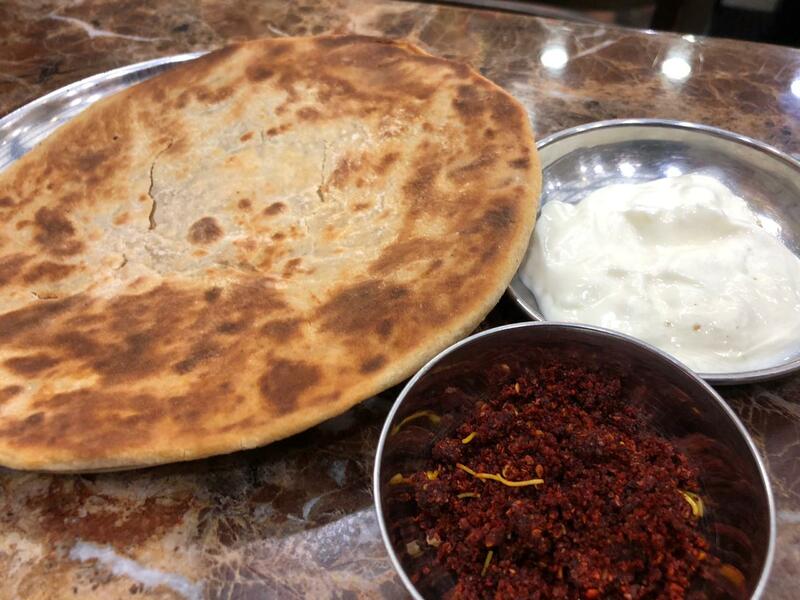 In the Gold Souq, a lot of businessmen are followers of the Jain and Swaminarayan faith, so they are happy that we offer this food,” he said. Apart from these dishes, the restaurant also offers regular ‘chaat’ offerings like pani puri, bhel puri and ragda patties, along with their signature - chips sandwich.